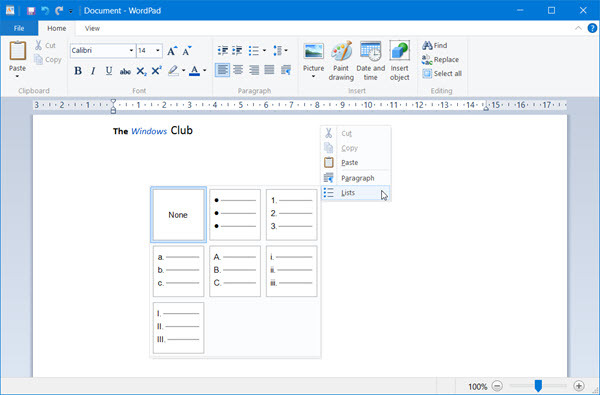 WordPad is a Windows program that you can use to create documents such as letters, notes and posters. It's less complicated than a full word processor but still lets you perform a range of tasks. Search for the next instance of the text in the Find dialog box. What is your favorite Wordpad hotkey? Do you have any useful tips for program? Let other users know below.